An update from Far West Farms. The 2016 show season is off to an excellent start, with blue ribbons and championships -- which can only mean more blues and tri-colors ahead! We're all looking forward to another successful year! Please read on for a few more year-end wrap ups, horse show highlights, a new partnership and our upcoming show schedule. Wishing Steve Hankin a speed recovery!! Jenny and Lisa Hankin's Puissance R were 2015 American Hanoverian Society Champion Pre-Green Hunter and USEF Zone 10 3'3" Pre-Green Hunter Reserve Champion! Congratulations to Maggie and Andie! 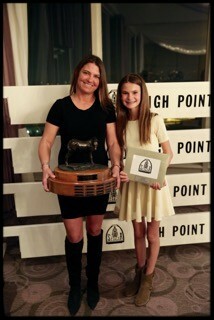 The girls celebrated the success of the 2015 season at the San Fernando Hunter Jumper Association Awards Banquet. 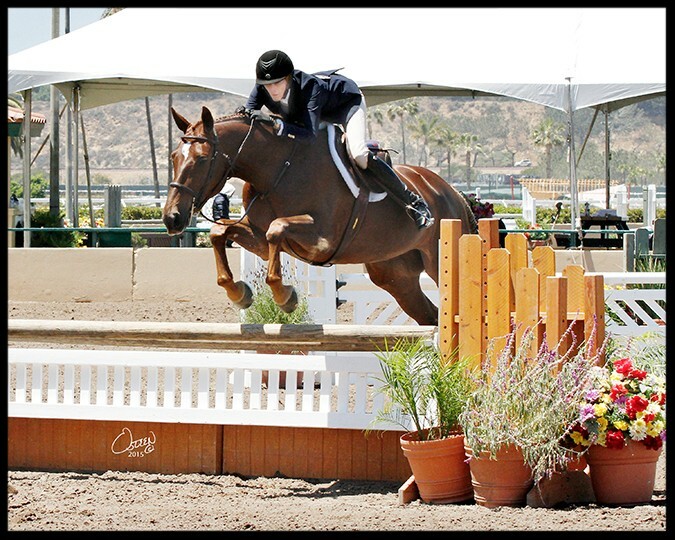 Maggie was SFHJA Short Stirrup Champion and Andie took home the SFHJA12 & Under Medal Finals trophy. 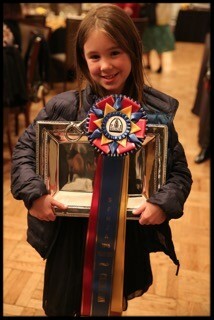 Nina & James won the WCE Medal and were 2nd in the WIHS as well as 6th in the USEF Junior Medal. Jenny & Logan placed 2nd and 4th in Training Hunters. Nina & James had another great week, taking blue ribbons in the CPHA Junior Medal and WIHS Jumper Phase, finishing second in the WIHS overall. 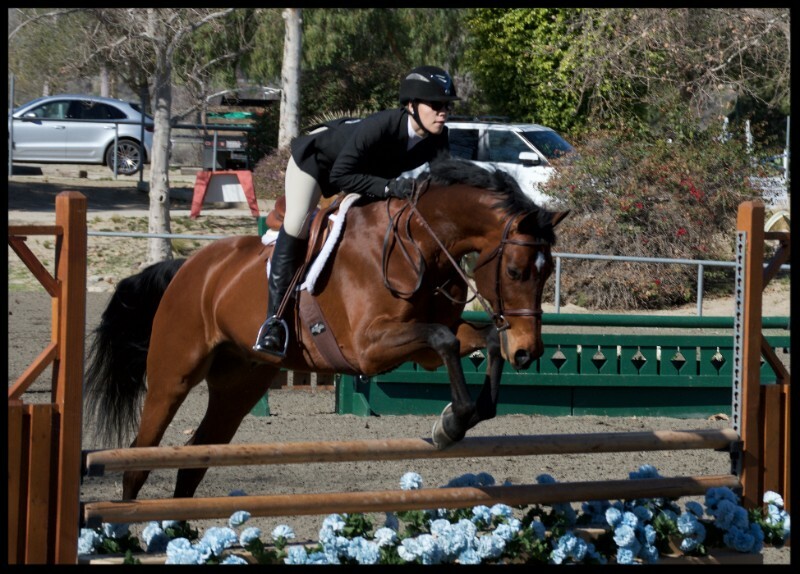 Nina had some fabulous catch rides as well, earning Small Junior Hunter Champion and finishing seventh in the Devoucoux Hunter Prix on Fortune, and placing third in the ASPCA Medal on Fanta. 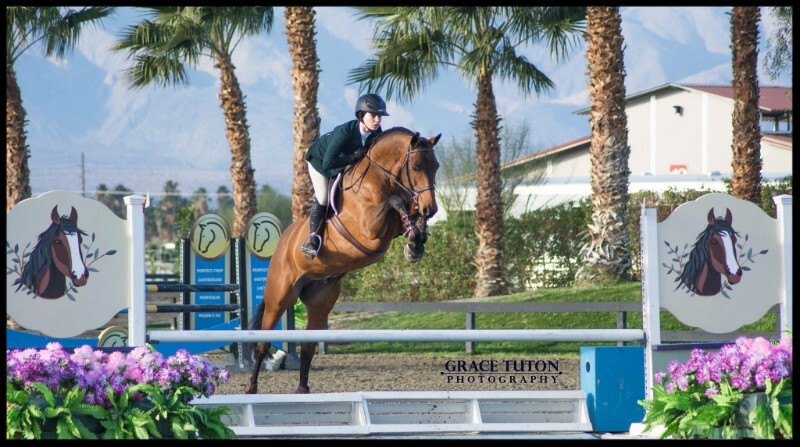 Janet & Bradley began their career together on a high note, winning the Foxfield Medal and finishing in second in the LAHJA Senior Medal, the PCHA Medal and Equitation 18 & over. Juliet & Coconut started off the year strong, earning Reserve Champion Equitation 17 & under as well as second in the LAHJA Horsemanship Medal. Nadia & Odie returned to form, winning Children's Hunters 17 & under. Andie & Special continued their streak, winning the Onondarka Medal, the LAHJA Horsemanship Medal and the LEGIS 3' Medal, and finishing second in the Rosewood Medal and Equitation 17 & under. Copyright © 2014 Far West Farms, All rights reserved.